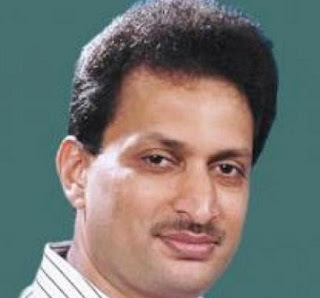 BJP leader and member of parliament (MP) Anant Kumar Hegde has landed in a controversy with his alleged hate speech in Karnataka. Hegde, a five-time MP, who hails from Uttar Kanada, gave a speech in which he equated Islam with terrorism. The speech has angered Muslim community in Karnataka, and a case has been filed against the MP for inciting communal passions and spreading hatred. The incident has come within days of a similar hate speech by BJP leaders including its central minister Ram Shankar Katheria delivering an inflammatory speech in Agra. Hegde said that as long as Islam exists, terrorism can't be controlled. He went on to say that Islam needed to be thrown away, to check terror. He made the statement while he was addressing a press conference. This created a furore. Muslims in different parts of the State have taken out demonstrations and have demanded action against Hegde. A complaint was filed by Youth Congress leader Luqman Bantwal, to police. On the basis of this, Hegde has been charged with inciting communal passions and incendiary speech. The ruling Congress' leaders have urged the Home minister to take action against Hegde for his objectionable remakrs.